For years, our goal has been to ensure the complete satisfaction of every customer, while offering knowledgeable and friendly service at affordable rates. We know that you have a choice of veterinarians in the area and we appreciate your consideration. Our hope is that you’ll feel confident in our ability to meet all of your expectations and know that our customers are always our number one focus. 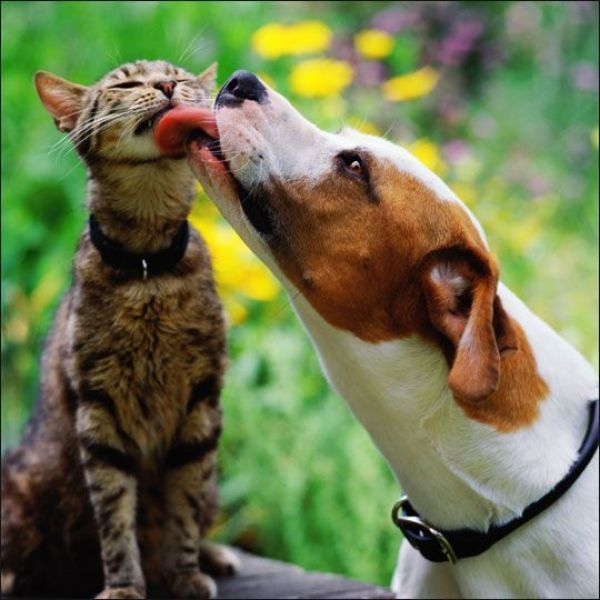 We have gained the experience of being able to provide nearly any type of pet care that you require. However, if you don’t see exactly what you’re looking for here, please contact us and we will do everything we can to satisfy your needs. Please take a moment to browse through our site to learn more about our company and how we can show you the Meadowbrook Animal Hospital difference. If you have any questions or comments, please feel free to contact us. We look forward to hearing from you soon.